Here’s what’s left all single copies unless otherwise stated. 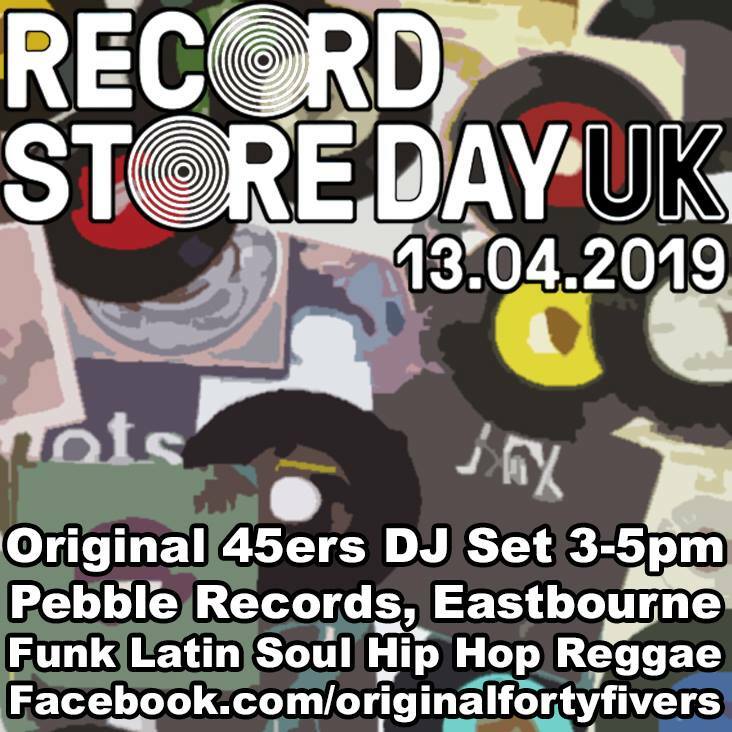 Ok hold on tight here’s what we will be stocking on Record Store Day on Saturday. 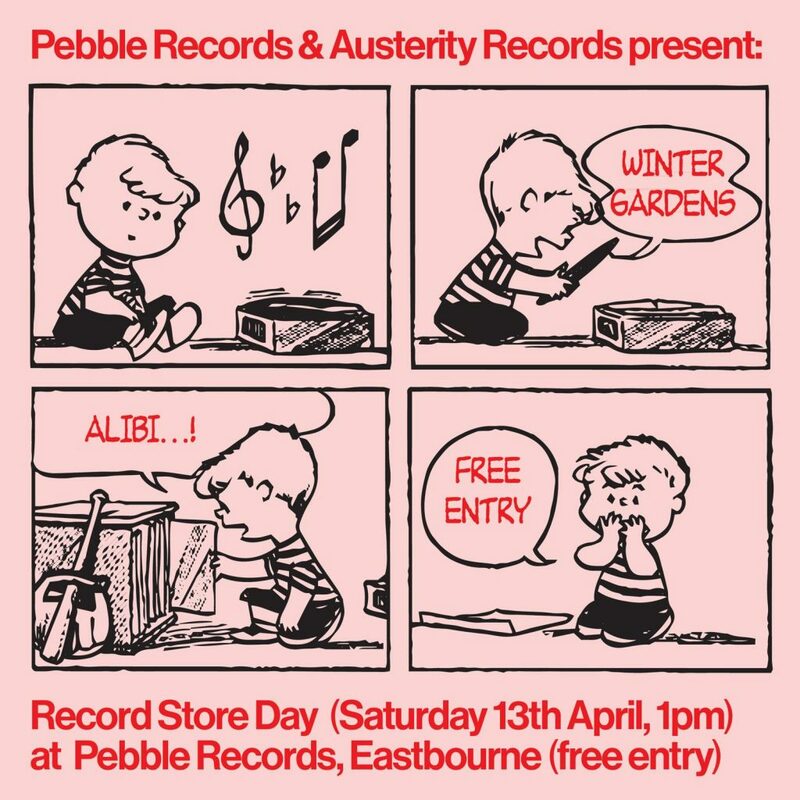 We are also proud to showcase local label Austerity Records and two bands on the label Winter Gardens and Alibi are playing live instore starting at 1.00 followed by our old friends The Original 45ers DJing their usual fine mix of soul, funk, latin and hip hop from 3-5pm. So come in hang out and buy some vinyl. See you Saturday! Phew! Dont see what you want? Contact us and we may be able to help. Ok here we go folks this years RSD 2018 release list. Grateful Dead – Fillmore West, San Francisco, RBDO 2171 4 x 180g 12″ Black vinyl album Side 8 etched. Comments Off on Welcome to Pebble Records! Welcome to the new Pebble Records website. We are really happy how it has turned out and hope you are too! For our regular customer the indie and indiepop side of the business is still vitally important and our great love. But we also love lots of other music to so the new site will give a more rounded feel of Pebble Records the shop and us as well it’s owners. The site still has 1000’s of records to be added and existing ones to be updated so please do keep checking back or drop us a line if you are looking for anything in particular. Eventually the full stock (with sound samples!) will all be online and there’s some amazing stock here so vigilance is recommended!